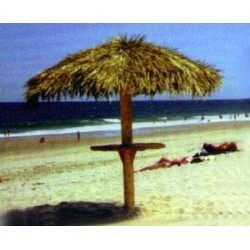 Natural palm umbrella to accentuate the tropical theme on the beach. 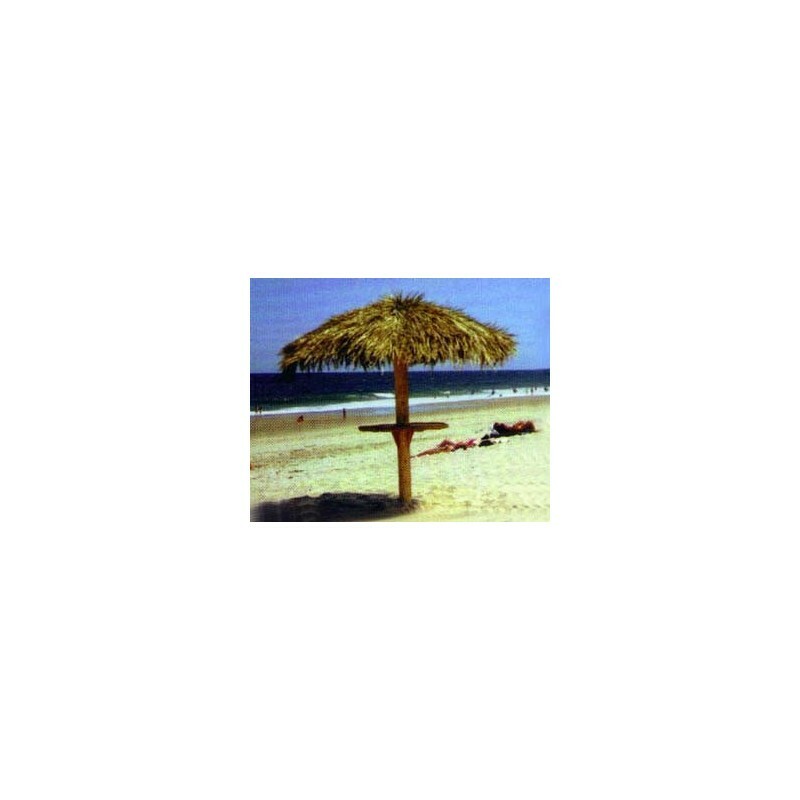 Easy to install, the thatch material is easy to replace when necessary. Comes with aluminum frame and a cedar center pole.